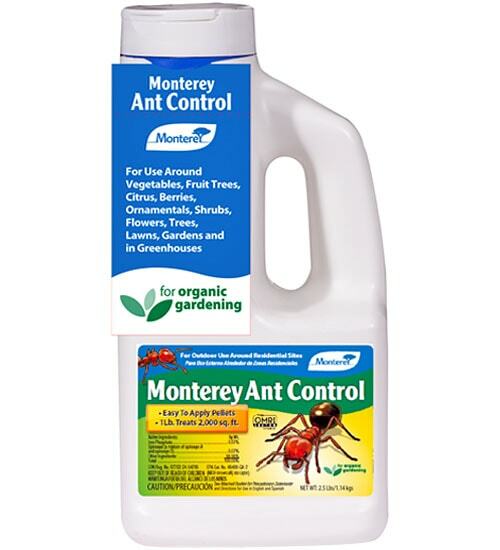 Containing iron phosphate and spinosad as the active ingredients, Monterey Ant Control is an effective bait for use against ants and other insects like earwigs, sow-bugs and cutworms. SAFE for use around the home (outside only), vegetables, lawns, gardens and greenhouses (non-commercial). OMRI Listed for use in organic production. 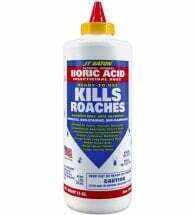 • Works on slugs and snails too! 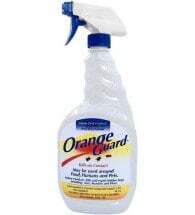 Scatter evenly over the soil around or near areas to be protected. 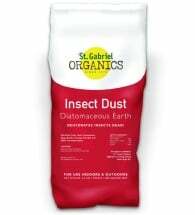 Apply 1 lb per 2,000 square feet, or 1 tsp per square yard. 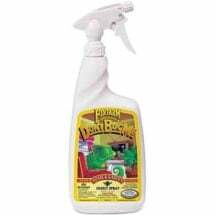 Reapply after heavy rains or watering. Do NOT apply within 3 days of harvest.